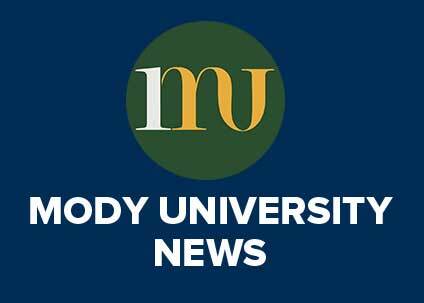 Mody University of Science and Technology has successfully established its name as a university committed to women education in this country with world class infrastructure and global vision, rooted to Indian culture. Its advance academic environment blended with traditional values make the university different from others. 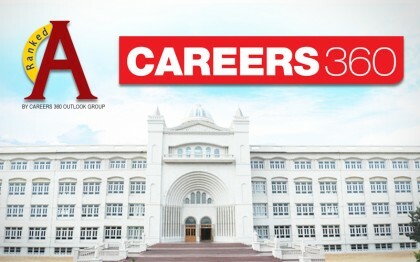 Its continuous dedication towards making an educated and advanced India attracted many leading academic organization’s attention and achieved acknowledgement, just like Careers360 magazine that ranked the university with ‘AAA’. Careers360 is a leading academic magazine of India. It is India’s Largest Higher Education & Careers magazine and largest rating company for higher education institutions. 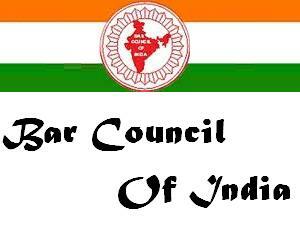 It launched as English Magazine in 2009 and in 2010 it started its Hindi Magazine. Next year in 2011 it came up with Counselling Guides and Almanacs Series in print. With deep commitment to students Careers360 take initiative in research and became country’s largest educational rating company. With its proprietary input-process-output methodology they have rated over 5000 individual institutions, across Engineering, B-schools, Universities and distance learning institutions. In addition to their initiatives in print, they ventured in online world. In 2013 they started a higher education web portal. Their deep understanding of student needs and a data and information based portal which dedicated to inform, engage, interact and advise, attract 3Mn monthly Visitors (higher than that of the next 2 competitors added together). Apart from this it launched 50+ Paid Advisory products for students build on top of data points and they used a billion data points across thousands of institutes from hundreds of career options to simplify and optimize the decision making for students. 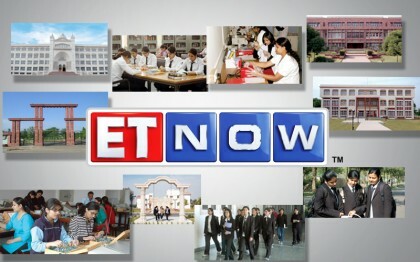 They also launched an edu-marketplace to Sell Educational Services to India’s largest Student Community. Alike Careers360, Mody University is also known for its commitment to betterment of students. It provides advance educational facilities along with high-tech lab and resourceful library, which gives extra effort to better education. Expert guidance of highly qualified faculty members helps the students to find out the right path towards career goal. Apart from academic expertise, the university encourages the students into sports and extra curriculum activities, which enlighten their talents. Its advance and different education system and rich traditional values give a new direction to the life of its students. This acknowledgement by Careers360 surely leads the university into a new direction.